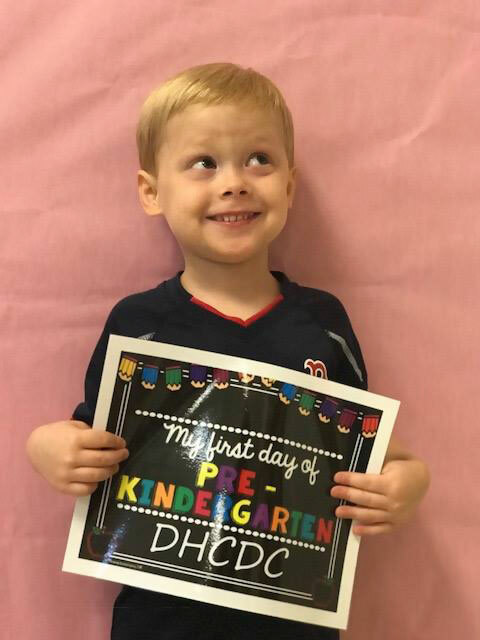 Druid Hills Child Development Center is a proud provider of Georgia’s award-winning Pre-K program, an integral part of kindergarten preparation. Georgia’s Pre-K Program is available to all children who live in Georgia and are age eligible (4 years old by September 1). DHCDC provides GA’s Prek from 8:00AM-2:30PM (2018-2019 Calendar) each day and offers Extended Care for families who need care after the school day has ended. 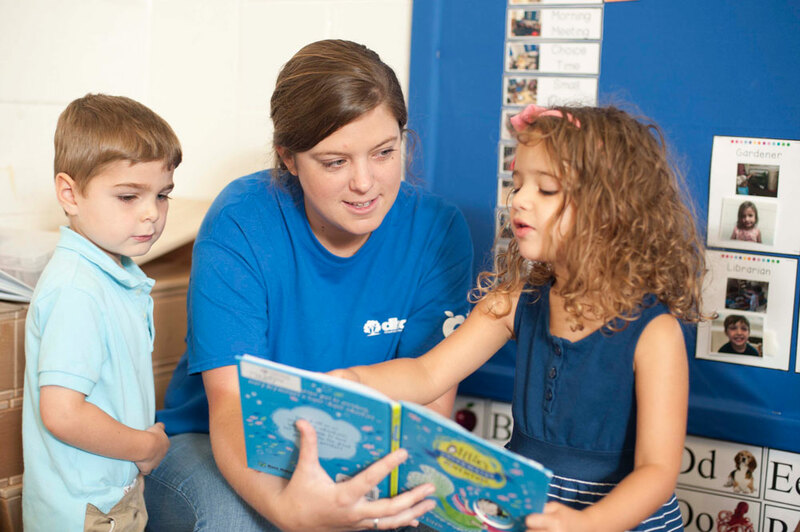 To learn more about the program and policies please review the Georgia’ Prek Family Handbook. 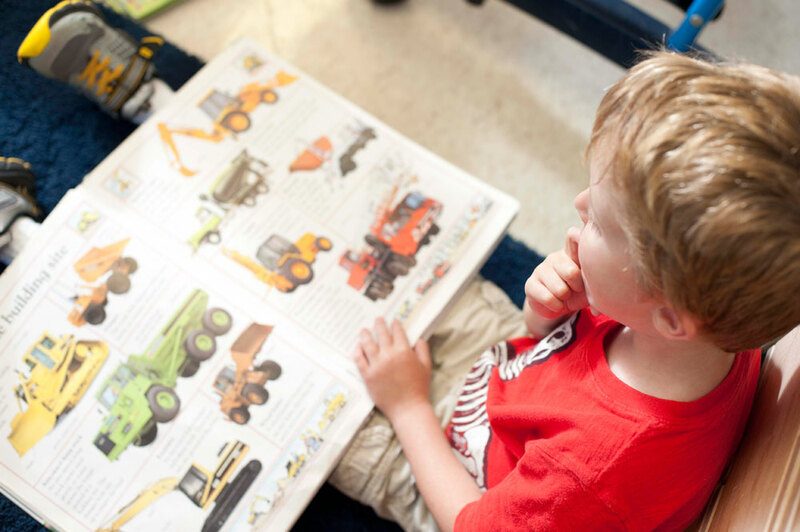 The goal is to ensure that students are able to transition into kindergarten successfully. To do so, we focus on social and emotional skills, language, literacy, basic math, and learning about our world. 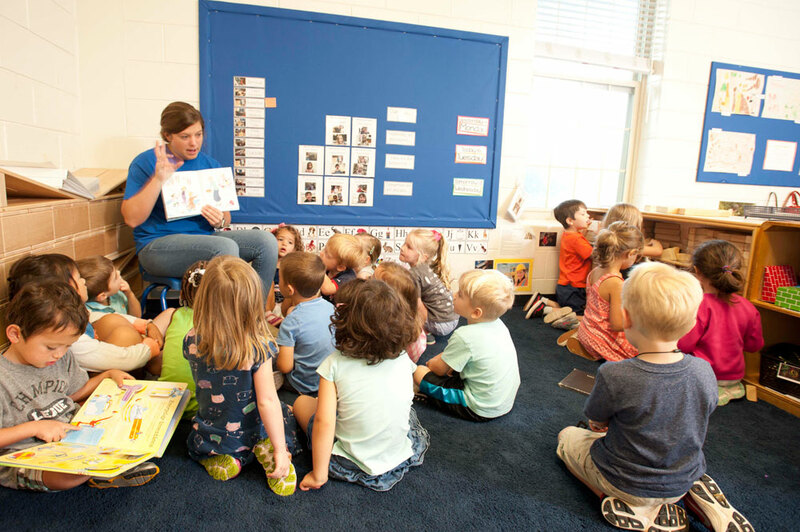 Our maximum group size for Pre-K is 22 students, and our teacher-student ratio is 1:11. Our approach to learning for Georgia’s Pre-K is focused on academic and social preparation for kindergarten. 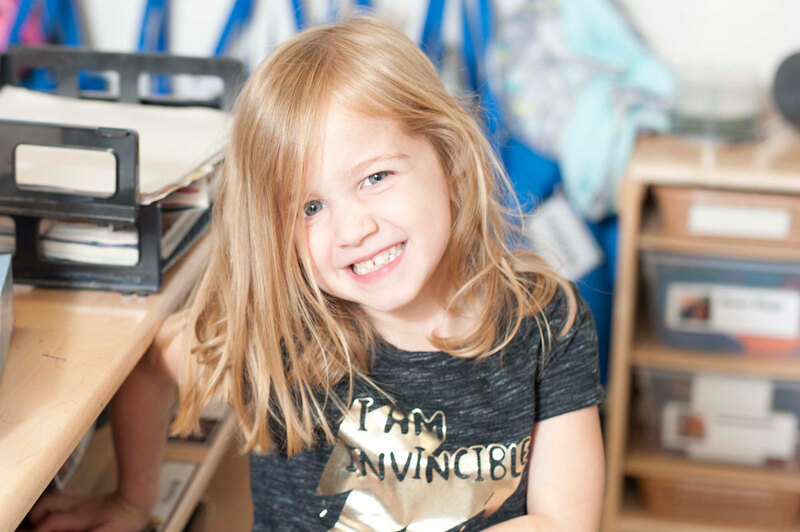 The goal is to ensure that all students entering kindergarten are ready to learn and thrive in a structured environment. 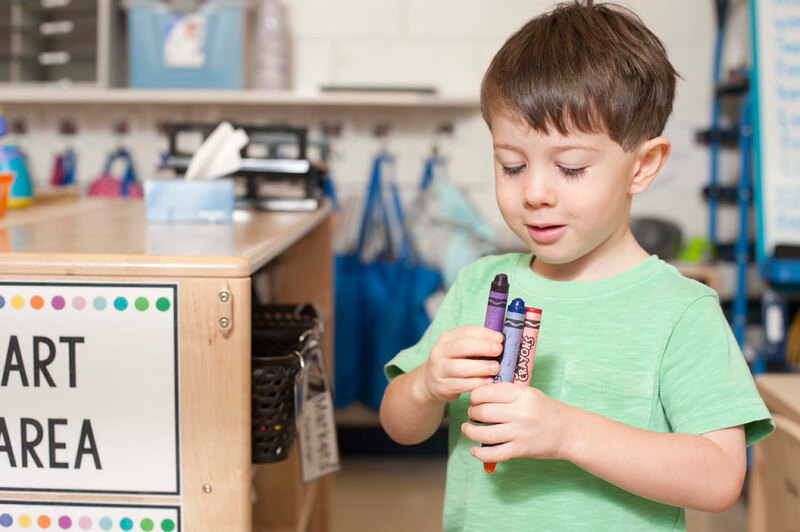 Pre-K children are ready for more complicated academic activities and support in learning how to be together and communicate. 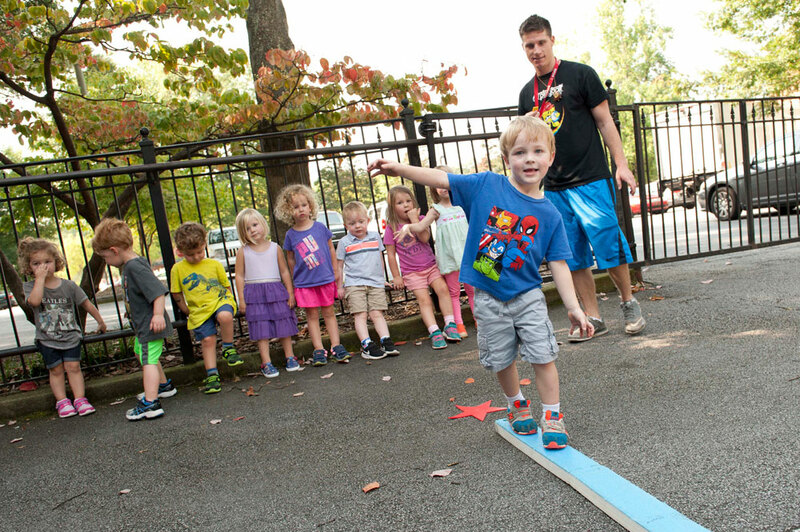 Our Pre-K students are exposed to environments rich in language and literacy, opportunities to engage in science through exploring nature, messy play, and testing out hypotheses. They also begin the basics of mathematical reasoning, spatial reasoning, measurement, and basic concepts of subtraction and addition. Pre-K students are also learning lifelong self-help and social skills and practicing hand washing, family-style dining, and brushing teeth. 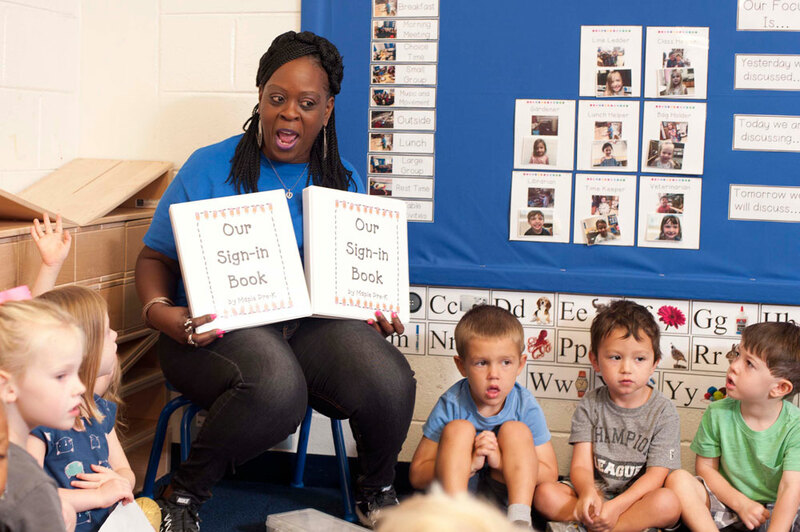 Our teachers use the same approach of observation based lesson plans and the use of Georgia Early Learning Development Standards in our Pre-K program as in our younger programs. 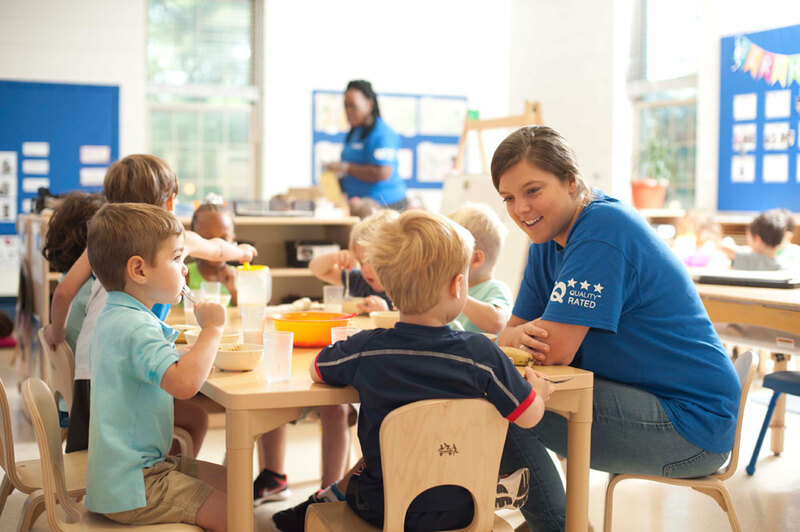 Through the focus and attention of our teaching team your child will flourish in the Georgia’s Pre-K program at DHCDC! The teachers are committed and love my children, and at the early stages, that is all you need. The pre-k program has also been extremely beneficial for the preparation for kindergarten and elementary school. 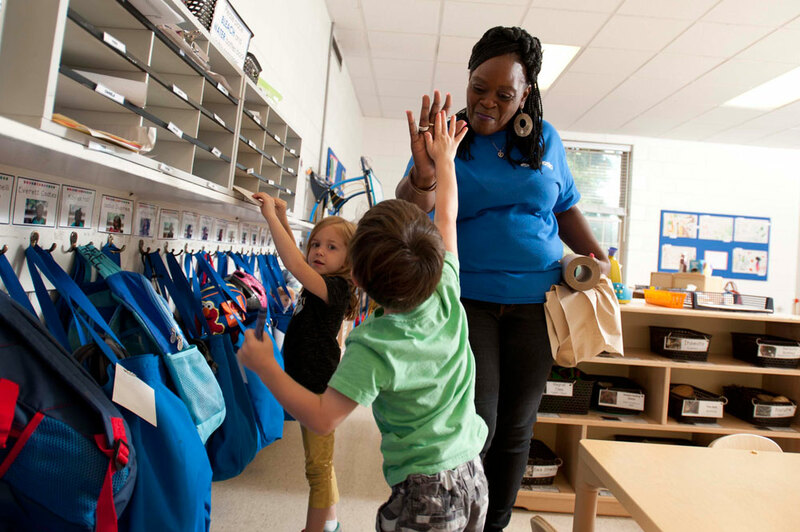 The teachers have a passion for helping the children learn social and emotional skills, along with academics.